Create your own custom monogrammed needle case using this chart and the PinoyStitch DIY Tin Slide with wood frame. Stitch on 14 count Aida then use the provided template to cut and attach to inner frame. 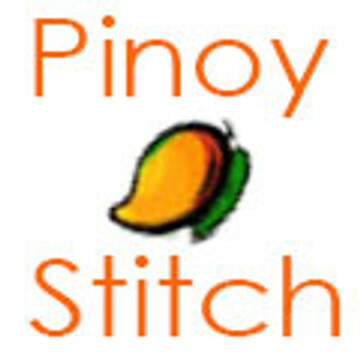 Specifically designed for PinoyStitch DIY Tin Slide with wood frame.